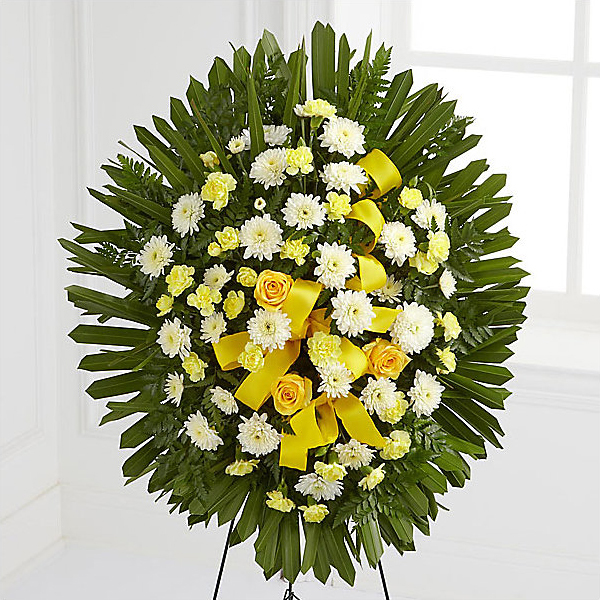 Provide comfort for the family of Annice Barger with a meaningful gesture of sympathy. October 28, 1931 was a Tuesday morning, when at five minutes before five a. m. Claude and Annie (Wallace) Walker became the parents of a beautiful 7pound baby girl, whom they named Annice Marie. She grew up an only child. She was known to always have a pet dog. She was saved during a revival at the China Spring Baptist Church. Baptism was in the Bosque River on a Sunday afternoon. Her love in serving the Lord began then and grew to holding several offices in Sunday School, including teaching for 26 years, then moving to a leadership position as Sunday School director of a large church in Tyler, Texas. At one time she had 43 years of perfect attendance in Sunday School. In Waco, Marie was a member of Western Heights Baptist Church. While living in Waco and working as Dr. Neil Simpson’s office nurse, she met the true love of her life, Bill Barger, on Memorial Day May 30, 1955. Later he asked for a date, she said yes and gave him her name and telephone number, they dated for 18 months, then married in the home of the Rev. and Mrs. Brown. That marriage lacked 3 months of being 58 happy years, when Bill passed away after a long bout with cancer. Their home was “Christ Centered” from the first. Their motto was “Lets see what the Lord provides”. He never failed to provide, whatever the need or issue was. They lived in Sinton, near Corpus Christi, Dallas, Paris, and Tyler, when Bill died October 16, 2014. Marie’s testimony has been and is to this day – of the doors God has opened since Bill is gone. Doors she could never have done for herself. Again and again ”He has provided”. She is preceded in death by her loving husband, parents, grandparents, aunts, and uncles. Marie is survived by their two sons; Robert (Bob) Barger of Waco, Texas, and Larry Barger and wife Carlene of Canyon, Texas. She is also survived by several cousins and a host of friends at Stilwell Retirement Center where she lived. She claims Bill’s family as her own. She began a get-together for fun several years ago, that is still in effect, meeting in Rockwell to have lunch, visit and take pictures. Marie’s one desire in life was to support Bill in whatever he did, she always thought “Let Bill be the king for being queen is not bad.” She enjoyed reading, cooking, traveled all 50 states, Mexico and Canada. Graveside services will be 2:00 pm Saturday, April 20, 2019 at China Spring Cemetery, Rev. Louise Barger and Rev. Kip Osborne, officiating. After the Interment Service, a Memorial Service will be held at 3:30 p.m. at Stillwell Retirement Center. Memorials may be made to Western Heights Baptist Church or Charity of Choice. 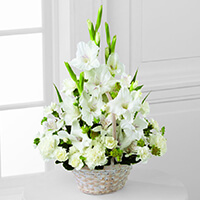 To send flowers in memory of Annice Marie Barger, please visit our Heartfelt Sympathies Store. We encourage you to share your most beloved memories of Annice here, so that the family and other loved ones can always see it. You can upload cherished photographs, or share your favorite stories, and can even comment on those shared by others. The Barger Clan and Corbet Locke DDS have sent flowers to the family of Annice Marie Barger. Bill and Marie were valued friends during the years we shared together in The Woods Baptist Church in Tyler. We are saddened to learn of Marie's passing but rejoice that she and Bill are reunited for all eternity in the presence of the Lord they served faithful for so many years. Our love and prayers are extended to each member of the Barger family. I work at Ragsdale and Martin Optical in Tyler. Marie and Bill came in here a lot over the years. I loved her stories. She was always a delight in our office. I know she will be missed. Love and Prayers to all her family. Our thoughts and prayers are with you. Families of Rayford/Marie, Velma, Les/Patsy, Louise, Wynema/Bruce & Glenda.. HUGS! The Barger Clan purchased flowers for the family of Annice Barger. Our deepest condolences, Marie was more than a patient she was family, and will be missed. Corbet Locke DDS purchased the The FTD Eternal Affection Arrangement for the family of Annice Barger.